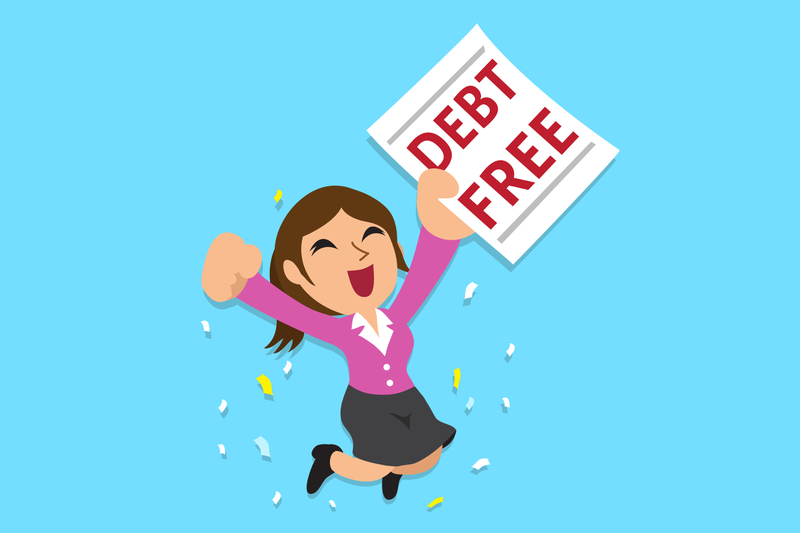 Kenneth Copeland Ministries believes and teaches that it is important for Christians to be debt free and walk in complete financial freedom. Financial freedom will manifest itself in your life many ways—relief from worry and tension about overdue bills, a clear conscience before God and before others, and most importantly through the assurance that God is in control of our finances. Kenneth Copeland Ministries is committed to helping you get started on your journey to complete financial freedom. Here are a few things you will need to do as you prepare to begin budgeting your money. Pray, ask God for His wisdom and for the Holy Spirit to lead and direct you. We have provided confessions and scriptures to help you get started. Know what a budget is and what it should do for you. A budget is a plan for the coordination of resources and expenditures the amount of money that is available for, required for, or assigned to a particular purpose. A budget will help you see where your money comes from and where it is going, help you set and achieve your financial goals, and give you a written plan to assist you in making financial decisions. Make a list of all your spending everyday for 30 days. This practice will make you aware of your spending habits and help you make better spending decisions. Gather your income information, monthly fixed and variable expenses. There are many other Bible based resources available by Kenneth and Gloria Copeland that will teach you what God’s Word says about finances, debt, increase and prosperity. Kenneth Copeland Ministries believes and teaches that becoming debt free is something every Christian can—and should—accomplish. The Bible tells us in Romans 13:8 to “keep out of debt and owe no man anything, except to love on anther…” (The Amplified Bible). In fact, as believers, we should be the lender, not the borrower (Deuteronomy 28:12).